Laptop Chip Level Repair Guide is a must have laptop/notebook mainboard/motherboard repair. 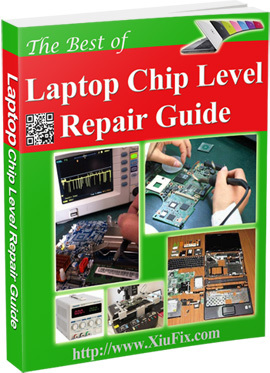 "Laptop Chip Level Repair Guide" is a Notebook/Laptop motherboard repair guide. It is more in how the laptop mainboard/motherboard working through ampere, voltage and signals. With this ebook, you can successful to learn the knowledge on how to repair laptop in components level repair.